The seriously ailing reality sector, which was badly hit by reforms such as demonetization, GST and RERA, is looking forward to the upcoming Budget, hoping for relief by way of infrastructure status and lower GST. The reality sector saw a sharp decline in new home projects from 175822 in 2016 to just 103570 units in 2017. Industry is expecting that the GST rate be lowered from the present 12% to 6% and also that the stamp duty be brought under the GST ambit. Granting of industry status to the real estate sector will attract lower interest rates for long-term projects, thereby reducing the cost, which will in turn create higher demand. Likewise, reduced GST along with input tax credit will help the ailing sector thrive says Niranjan Hiranandani, the Naredco National President. Before GST came into force, service tax at 4.5% and 1% VAT was levied, thus, total tax was at 5.5%. Also, in spite of the GST, stamp duty is also levied, for which the rate differ with each state and increases consumer’s total cost. Therefore, the state governments should either club it with the GST rates or abolish stamp duty altogether, said Surendra Hiranandani, Chairman and MD, House of Hiranandani. Brotin Banerjee, MD and CEO, Tata Housing opined that the registration and stamp duty charges on properties should be reduced or clubbed with the GST. This will reduce the financial burden on the consumers. In addition to the GST, the industry hopes to get an “infrastructure status” in the budget. 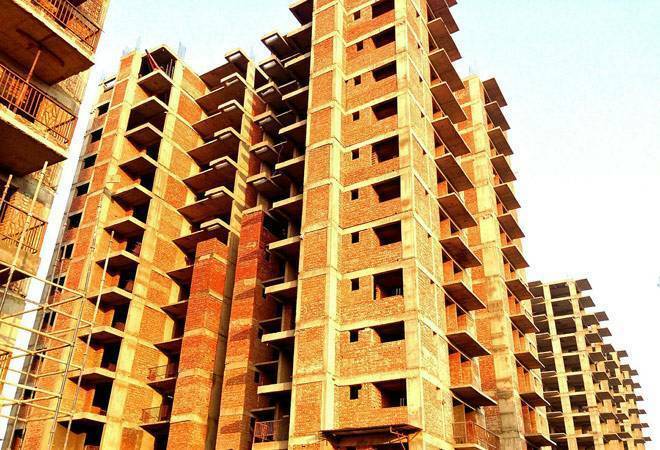 This will lead to lower interest rates on funds needed for construction, ultimately benefitting the end-consumer as developers will then be able to offer affordable homes. The industry also hopes to see an in increase in tax sop offered to home buyers such as tax deduction of Rs. 2 lakhs on housing loans and tax incentive be raised to Rs. 2 lakhs from current limit of Rs. 50 thousand for the first time home buyers.